Migraines are periodic severe, throbbing headaches that afflict far fewer people (and more women than men), usually hurt on one side of the head, can cause loss of appetite, nausea and even vomiting, and may involve a visual change called an aura. Cervicogenic headache is a muskuloskeletal form of tension-type headache (which may also be related to migraines). Many times, cervicogenic headache goes undiagnosed as such due to the relative newness of this classification. If you are a headache sufferer, your obvious concern is to obtain safe, dependable relief. You should avoid making things worse by using drugs – even over-the-counter, nonprescription drugs – that can have serious side effects and dangerous interactions with other medications or supplements you take. You should also be aware that many people experience what are termed “analgesic rebound headaches” from taking painkillers every day, or nearly every day. Watch out! The medicine you take to get rid of today’s headache may give you a headache tomorrow and the days after. Research has shown treatments focused on neck muscles, ligaments and joints have had considerable success relieving the cause of headache pain and releasing headache sufferers from the dangerous vicious circle of taking ever-larger doses of ever-stronger painkillers that may even be causing new and worse headaches. Treating the neck structures has shown to be as effective and even more effective than medications in reducing the severity and frequency of headaches. This information has been brought to you by…….. 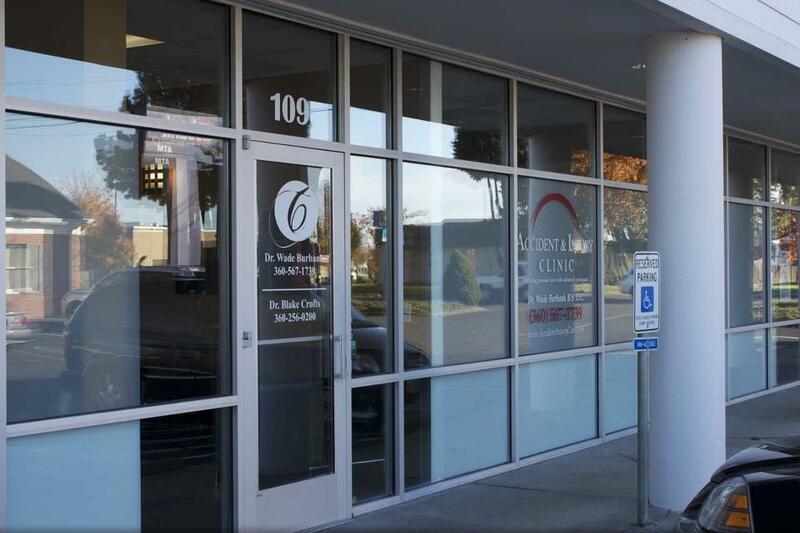 Injury Clinic can help free you of your headache pain.